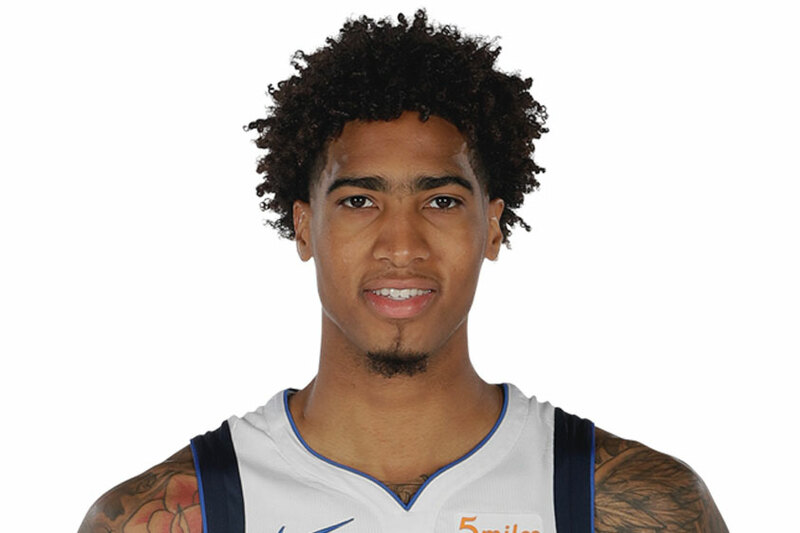 Ray Spalding currently plays for the Dallas Mavericks. 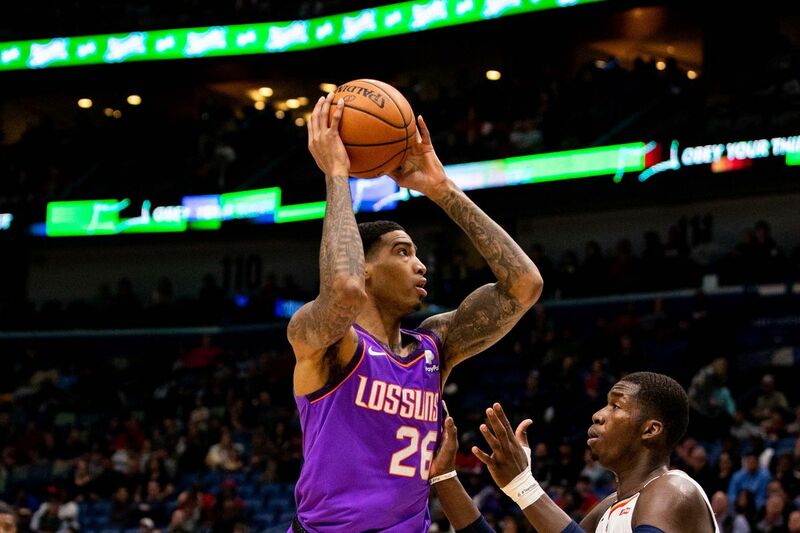 He played three years of college basketball at the University of Louisville before being selected with the 56th overall pick in the 2018 NBA draft by the Philadelphia 76ers. He was subsequently traded to the Mavericks where he signed his rookie contract.